It’s a great time of year to experiment with soup, with the winter chill setting in. 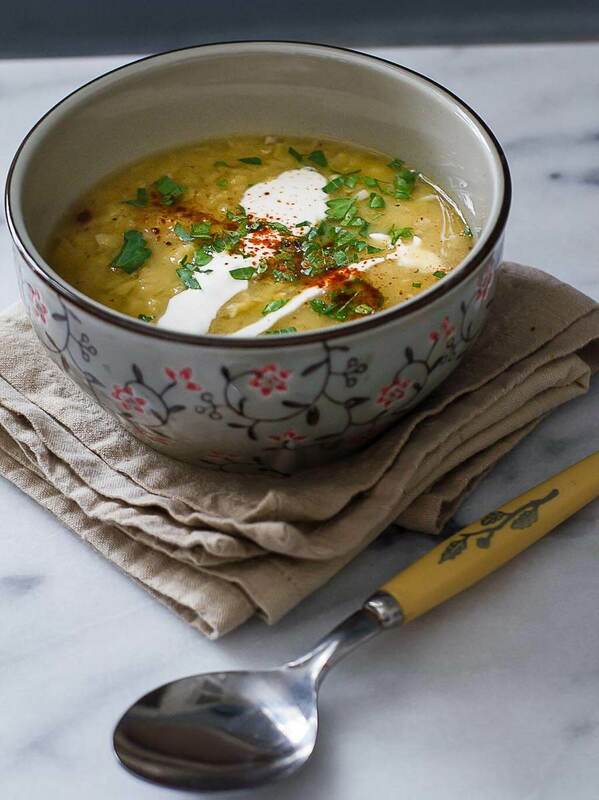 Warm, nourishing soups are healthy, easy to digest and healing. Experiment with beans, vegetables and grains to create an endless variety of flavors and textures. If you own an instant pot, soups are a natural! Simple vegan Syrian red lentil soup with only 4 ingredients! Warming and comforting, this soup will become a regular staple in your winter routine. This soup is so easy, is wonderful with rice or salad, and is a powerhouse of nutrition. 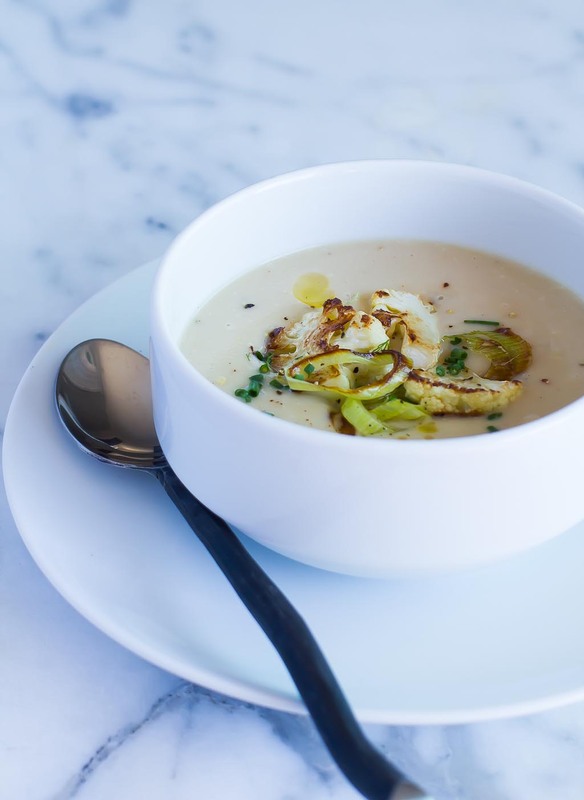 Cauliflower Leek Soup is perfect year round! 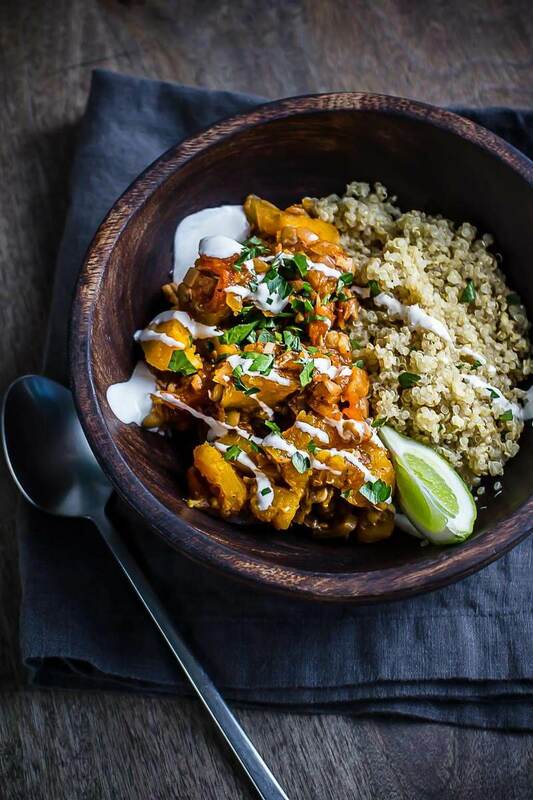 Readily available anytime of year, cauliflower is an incredibly satisfying and healthy addition to a plant based diet. This soup is incredibly easy and has an elegant creamy texture. It’s kind of like a potato leek soup without all the starchy carbohydrates. A delicious and super-easy beet, apple and rhubarb soup made with tender beets and the the bright tangy flavors of green apple and spring rhubarb. Try this beet, apple and rhubarb soup with a spicy arugula salad for a flavorful and beautiful early summer dinner. 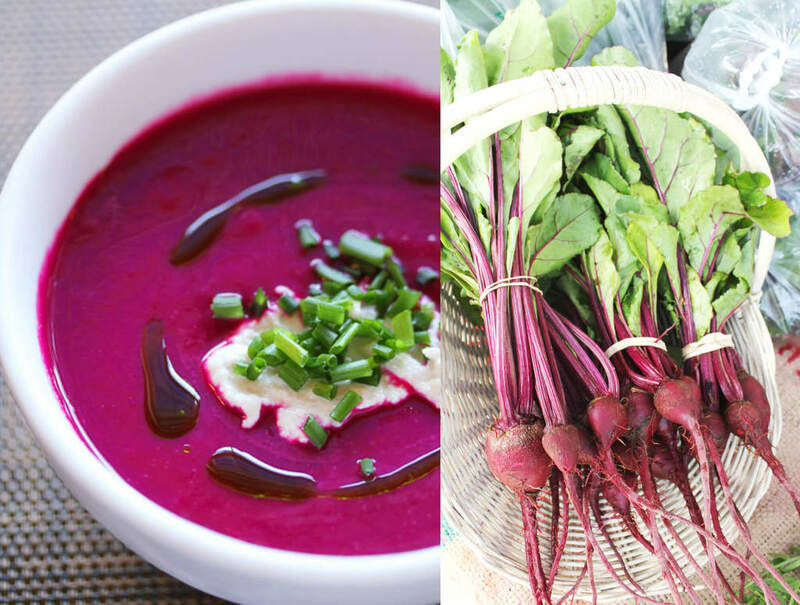 You might see beets in a new way after trying this soup! My mom loves Afghan food and wanted me to try this stew. This Afghan stew has a tomato base with cinnamon and garlic, with green lentils and roasted kabocha squash (otherwise known as Japanese pumpkin). 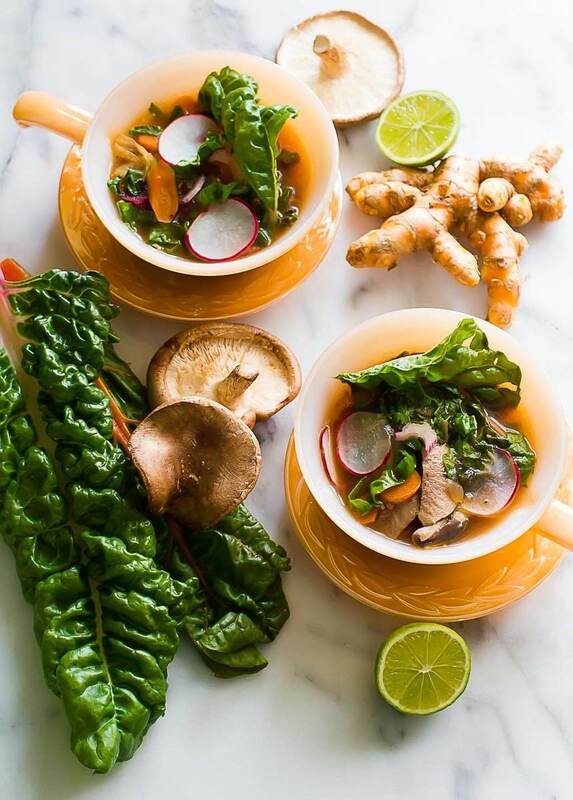 This Detox Soup is a great tonic in the winter months-it’s chockful of healthy ingredients that will ground you, boost your immune system and supply you with an infusion of minerals and vitamins from the greens and sea vegetables. Have this soup for supper with some roasted sweet potatoes and you’ll have a perfectly healthy weeknight supper. 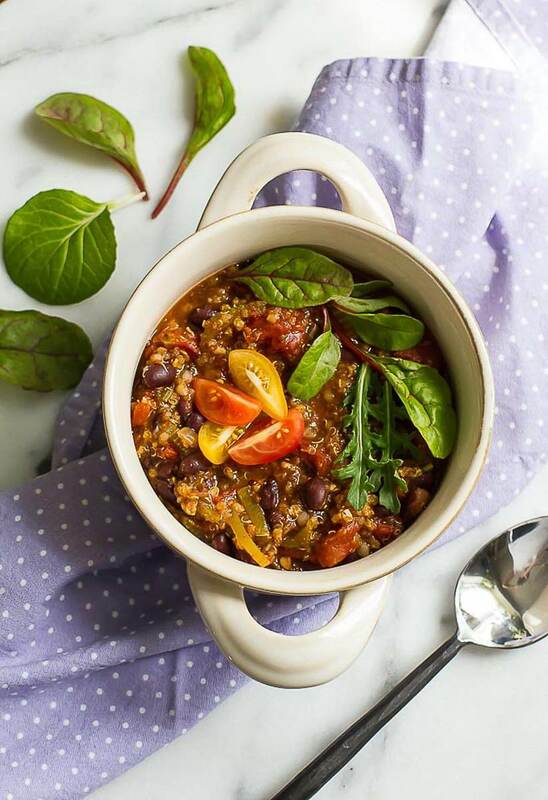 Black Bean Chili is so classic! This version is not too spicy, just the right amount! And the addition of millet is a surprising replacement for beef, with a nice thick texture. Millet is a gluten free, grain-like seed. This is a great way to experiment with this hearty and nutritious powerhouse grain!